Happy birthday, and enjoy your holiday. 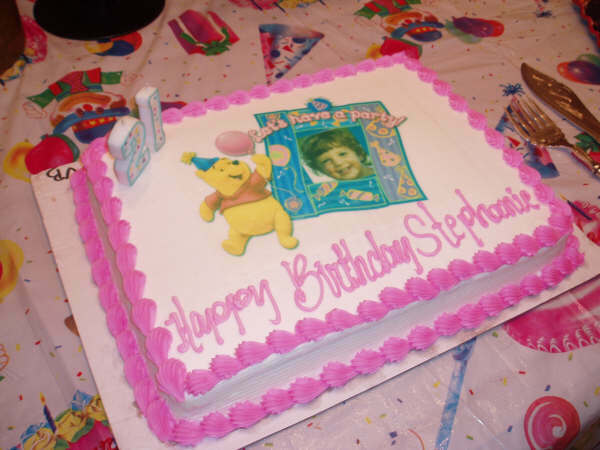 Happy Birthday Stephanie!!!!!!!!!!!!!! You are 29 years wise. Many more to come!!!!!!!! Happy birthday, Steph. Another wonderful post filled with much insight. Enjoy the beach and the sun and the food. Michele- Would love to read your blog as well, even if it is rainbows and butterflies! I too am battling breast cancer and write a blog and it is always inspiring to hear the words of others in this ‘club’. Please post your site. Good morning Kathy! My husband started a Caring Bridge site for me back in January when I couldn’t keep up with the emails, calls, texts, etc. Once I started feeling better I commandeered the ‘blog’ from him. Go to http://www.caringbridge.com type in michelecohen. One L, one word. Thanks for your request and please share your blog. I’ve only read blogs since being diagnosed because it’s truly the only way to get real information on what to expect, feel, etc. Best of luck to you!!! Happy 29th and onward to 92! Happy, Happy Birthday! And many, many, many more.